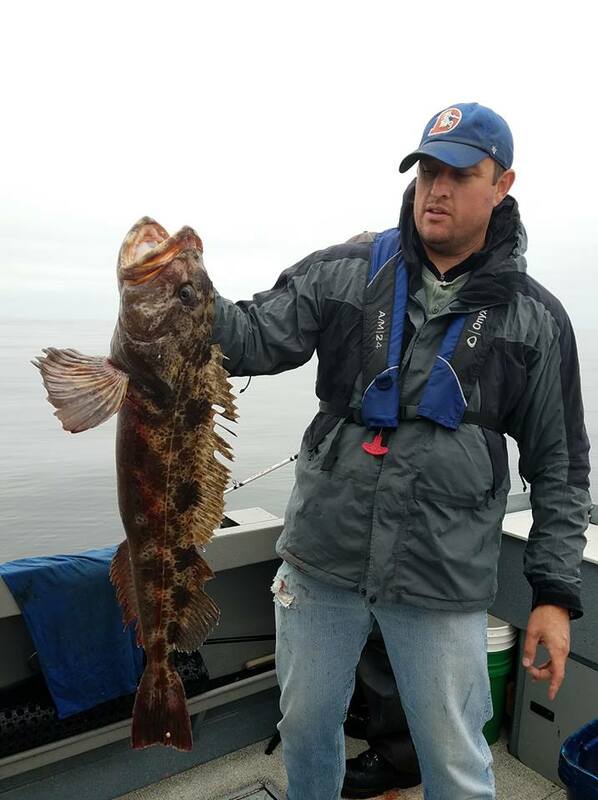 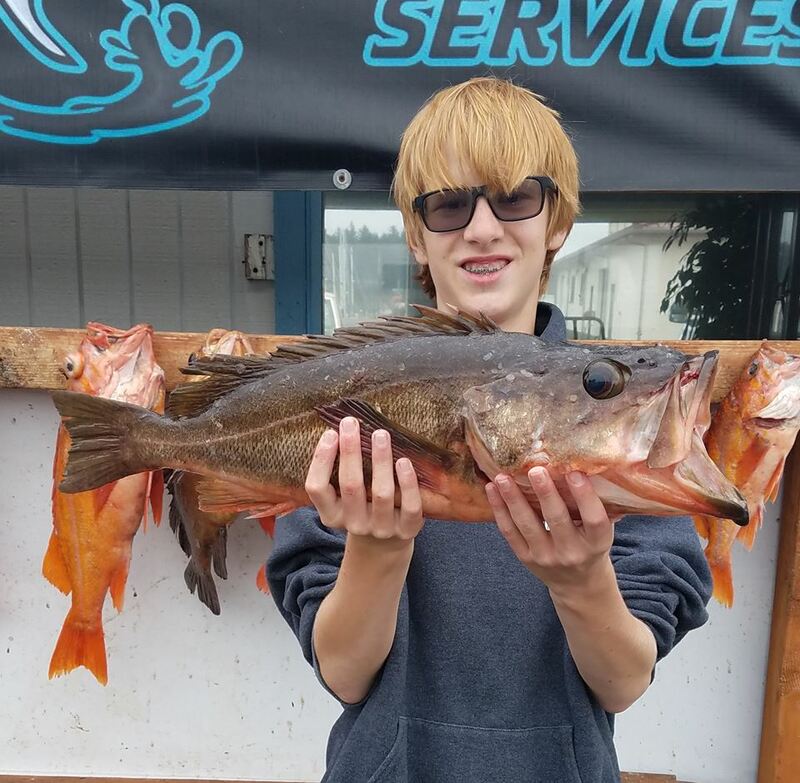 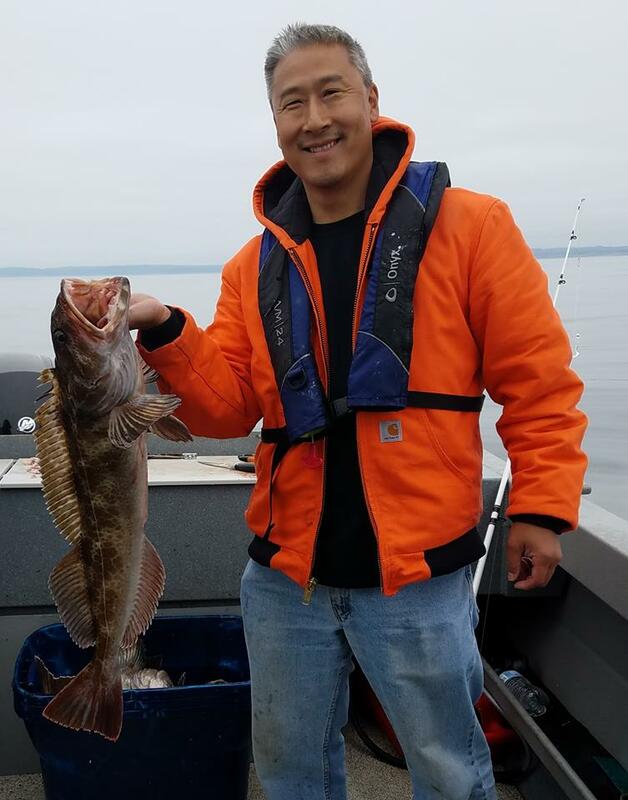 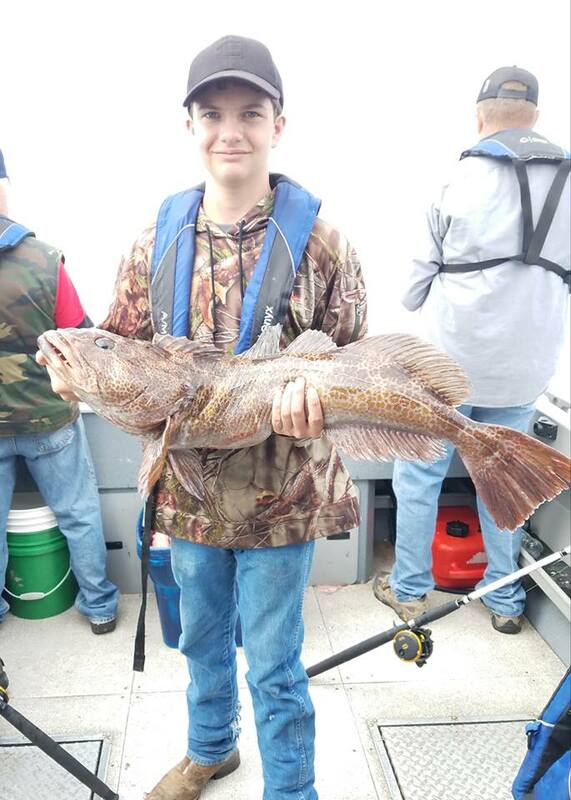 Fishing is hot in August with limits of large lingcod & rockfish. 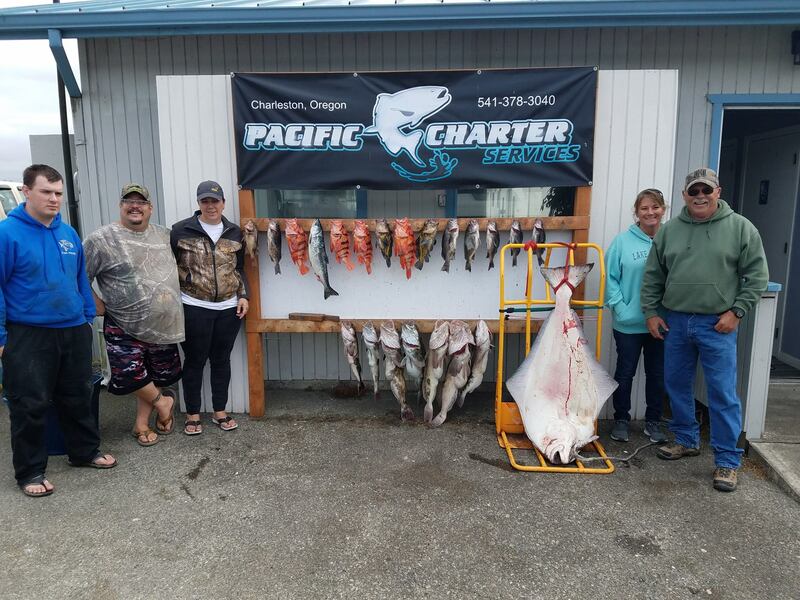 Time for another Coos Bay Fishing & Crabbing Report by Pacific Charter Services. 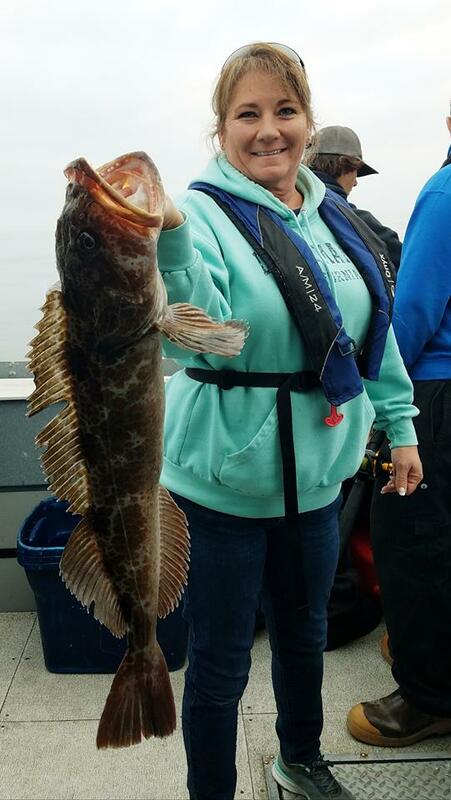 August is off to a great start for large lingcod, rockfish, and salmon. 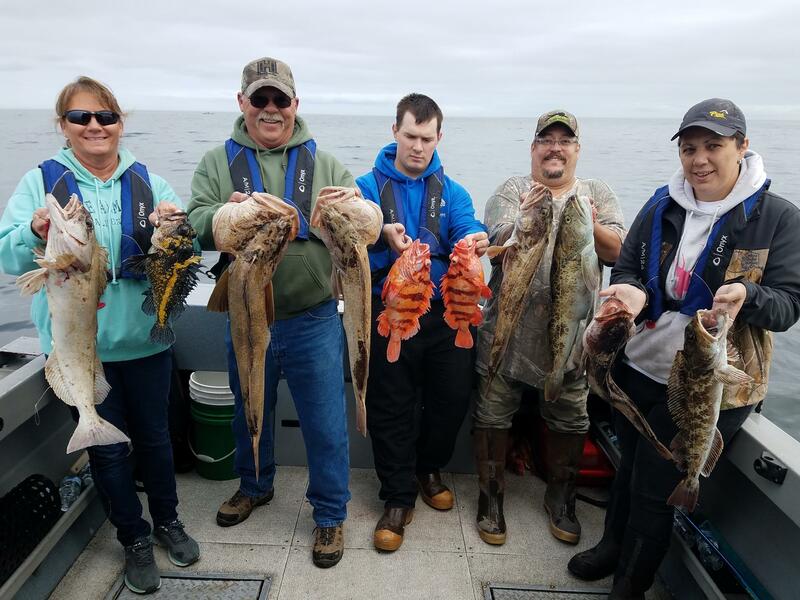 Crabbing started off a bit slow in August but has picked up quite a bit. 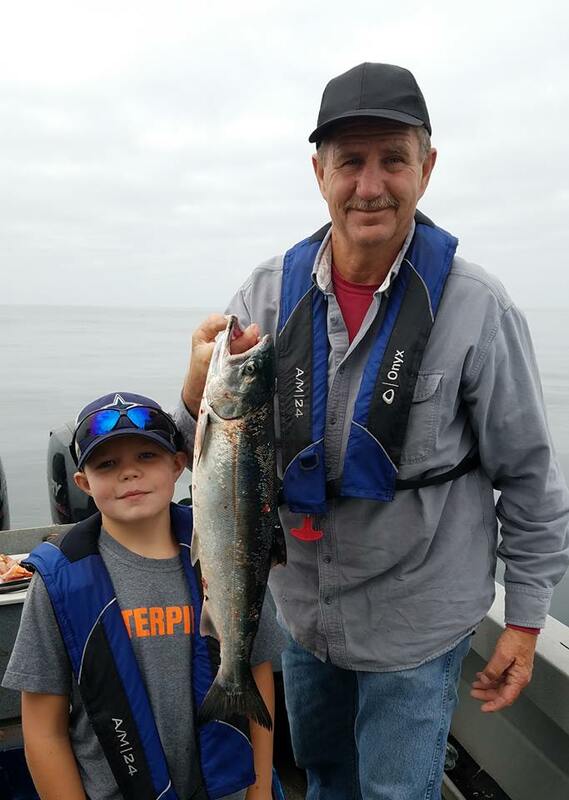 Coho salmon was hot this week, and on our only salmon trip this week customers hooked 15, got 13 in the boat, but not all were finned clipped we had to release most of them. 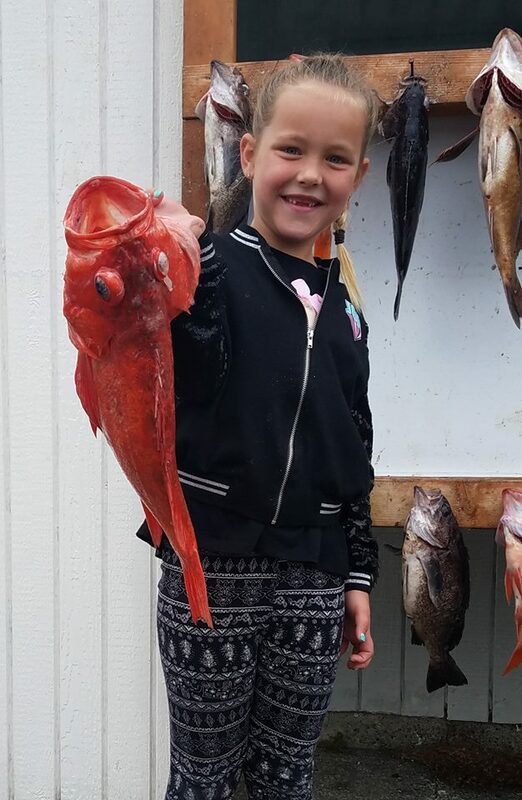 But, the customers had a great time which is what matters. 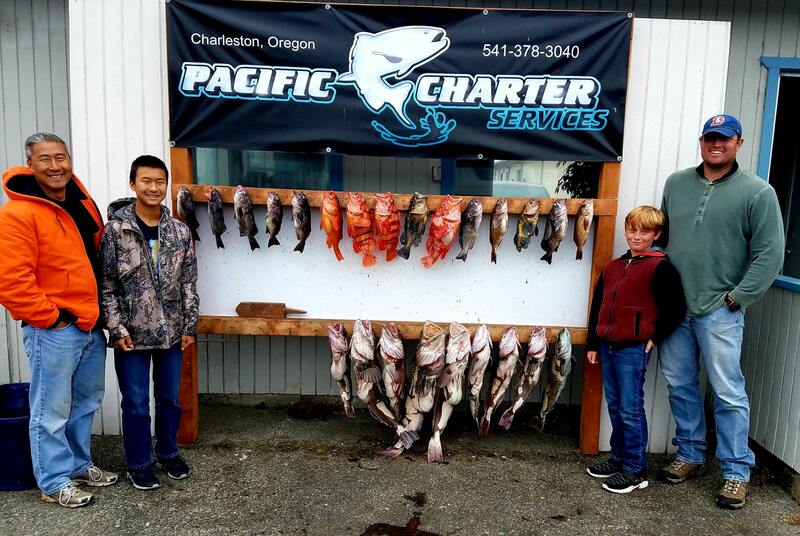 Crabbing in Charleston, Oregon is picking up after crabs feeding on shrimp larva on the ocean floor and too fat to crawl into the crab pot. 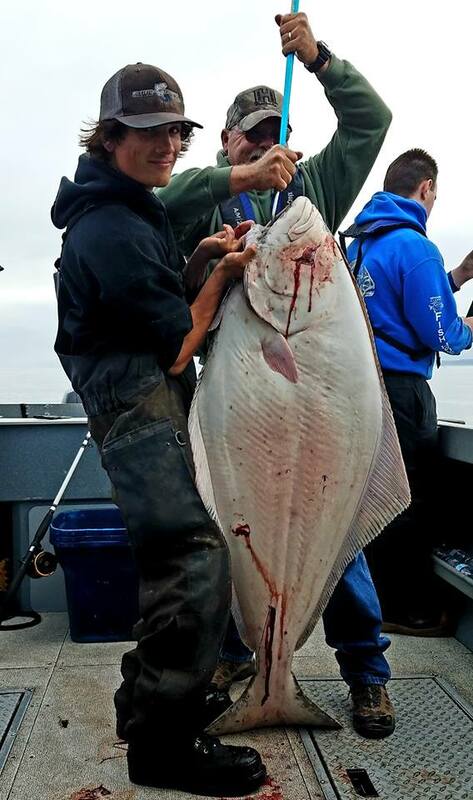 That seems to have changed and catches are much better now with limits being caught. 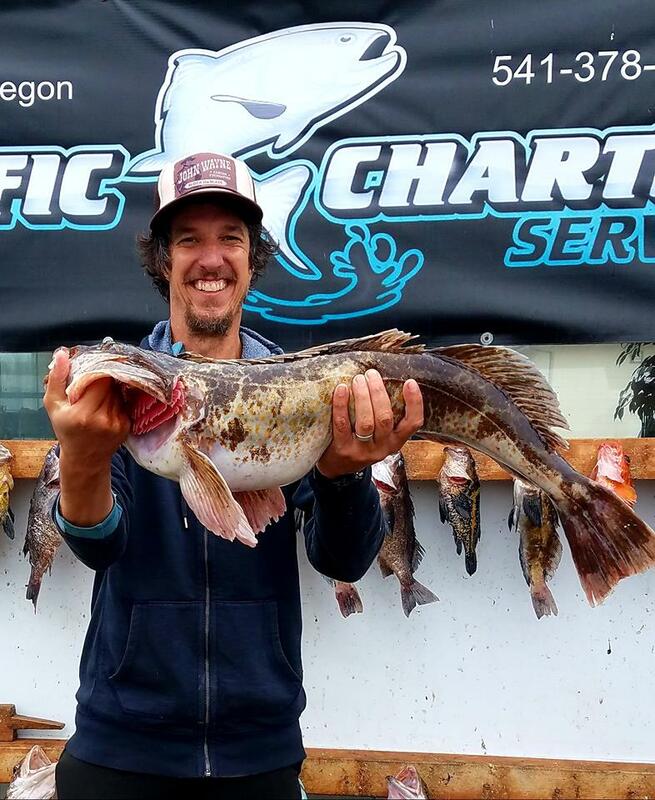 Deep Water Lingcod & Rockfish trips continue to produce a lot of nice size fish, with limits being the common theme at Pacific Charter. 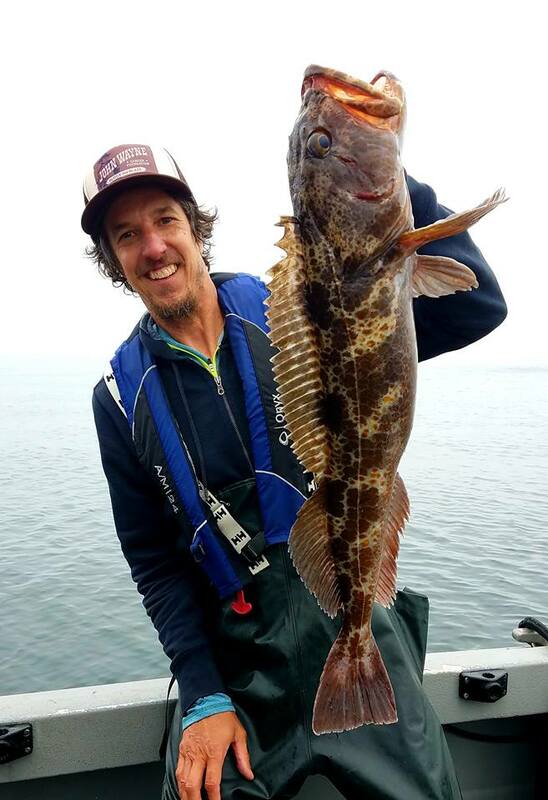 August 4, 2018: The rockfish bite right now is unbelievably good and the best variety of the season. 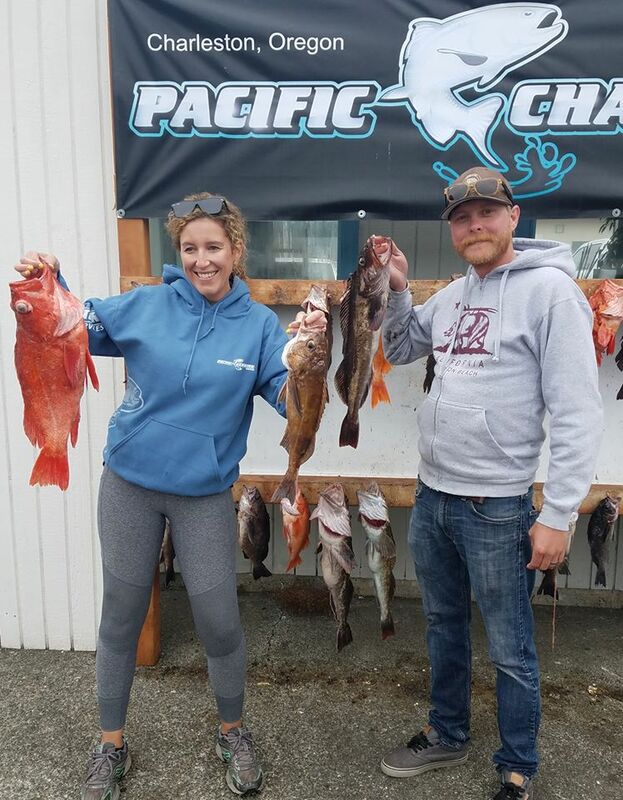 We caught limits of Canary, Vermillion, Yellowtail, Boccaccio, Widow, Rosethorn, China, Copper Greenling, Deacon, Tiger, and Quillback rockfish today and a few Lingcod, the Lingcod bite was slow today. 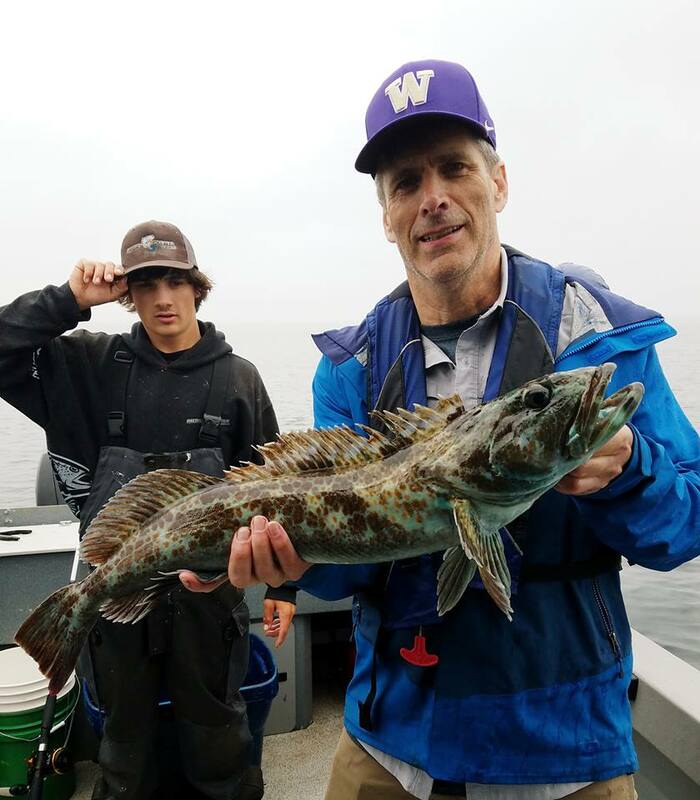 August 2, 2018: I didn’t get a chance yesterday, but we had an outstanding morning. 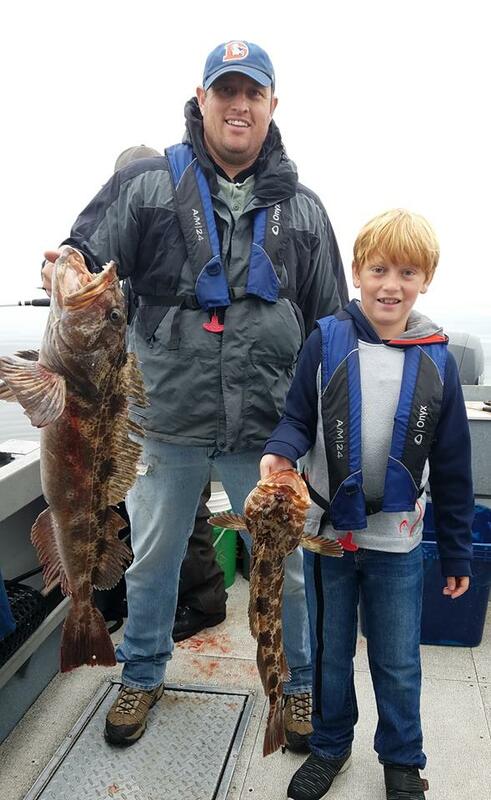 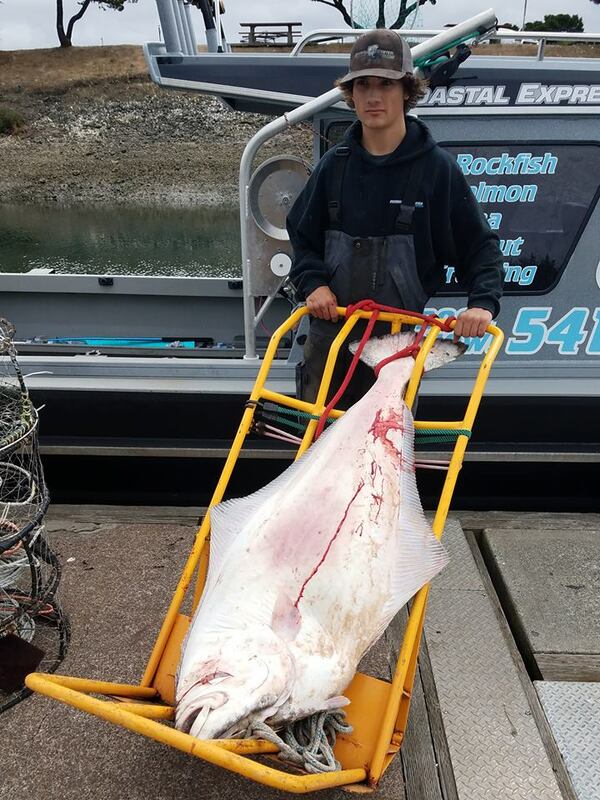 We caught Lingcod and rockfish and a big nearshore Halibut that weighed in at 91.5 pounds. 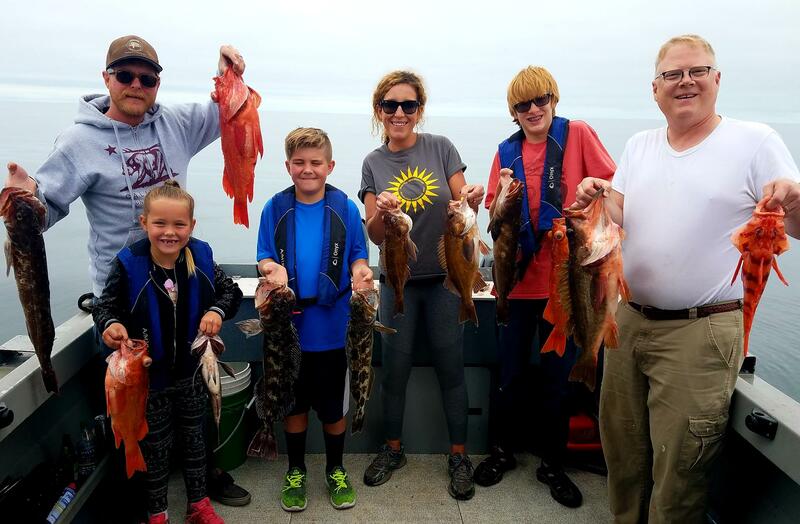 The customers were very happy with the bonus fish! 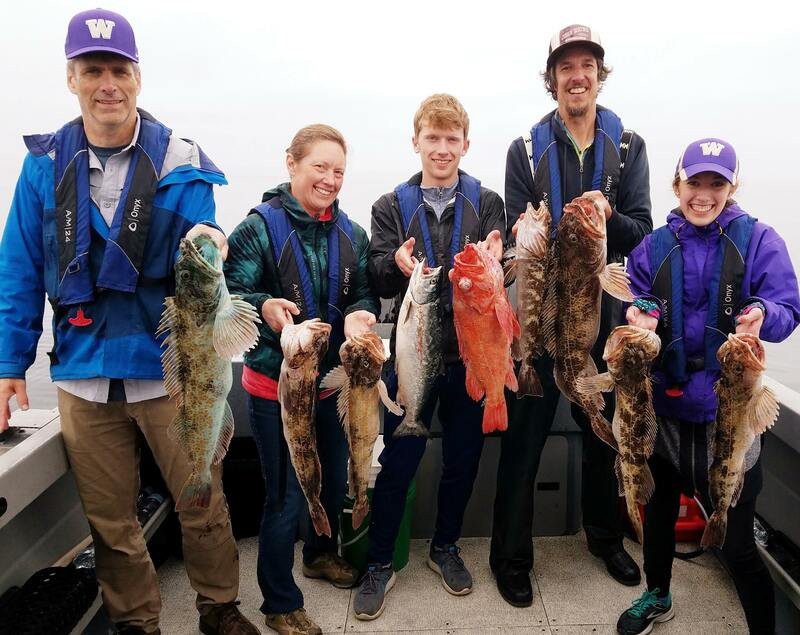 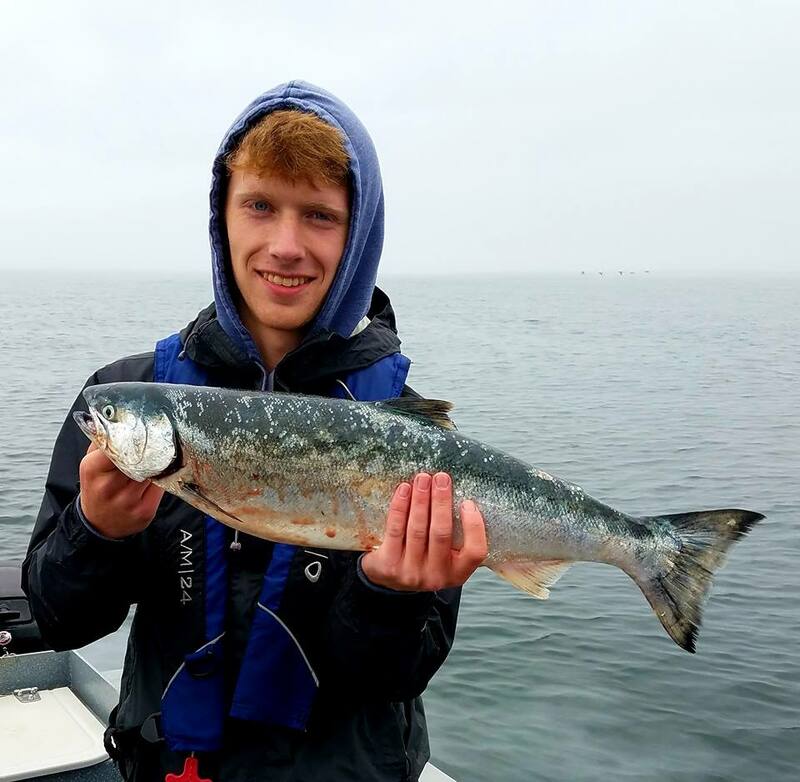 August 1, 2018: We had a great combo trip today, limits of Lingcod and rockfish and we caught some Salmon that we had to release because they weren’t clipped. 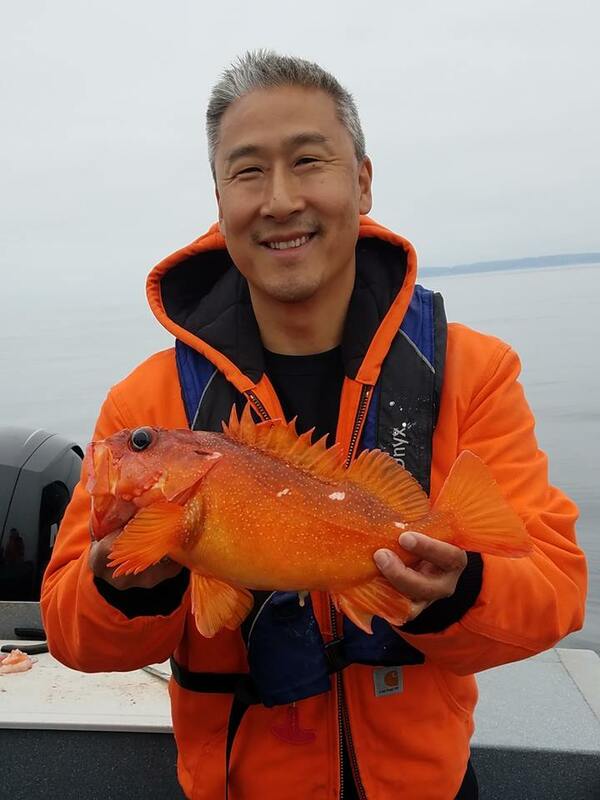 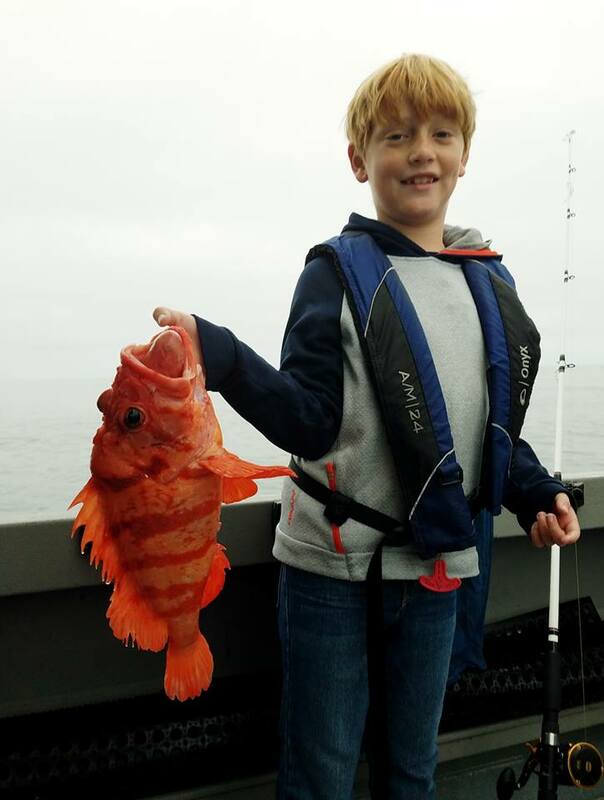 Caught a new fish today that I had not seen, it was a Starry rockfish. 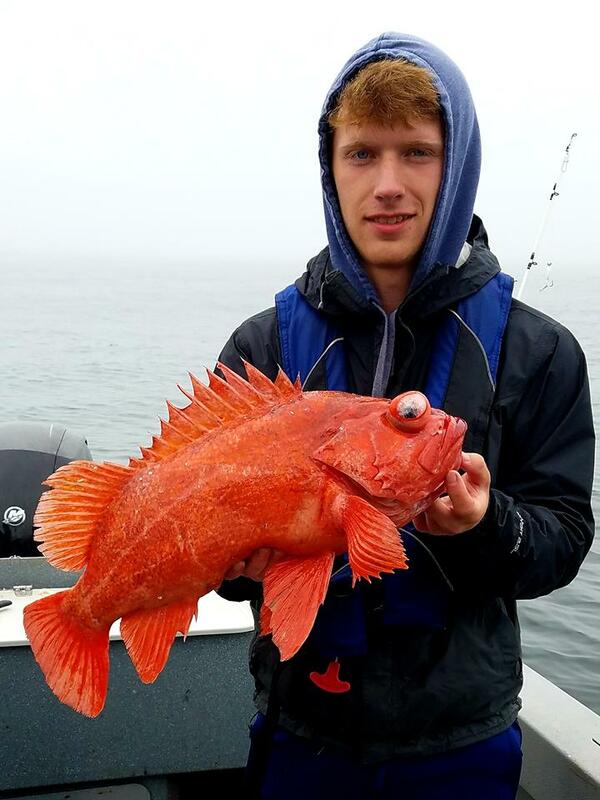 It was a cool looking orange color with white spots all over its body. 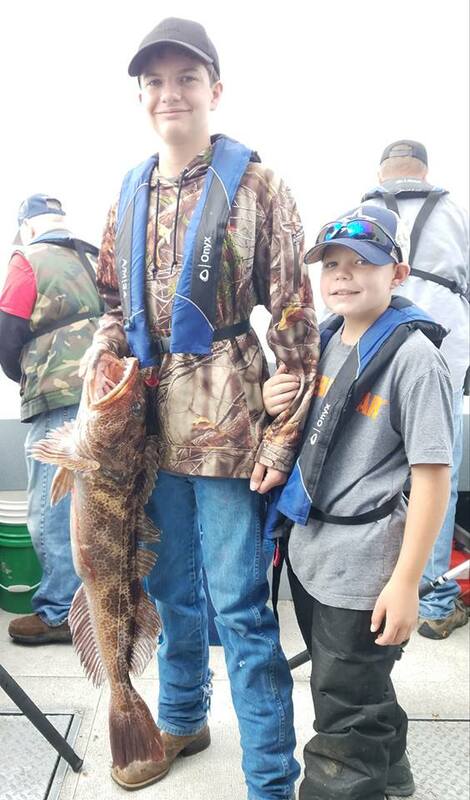 Father and son day on the boat today and they had a ton of fun. 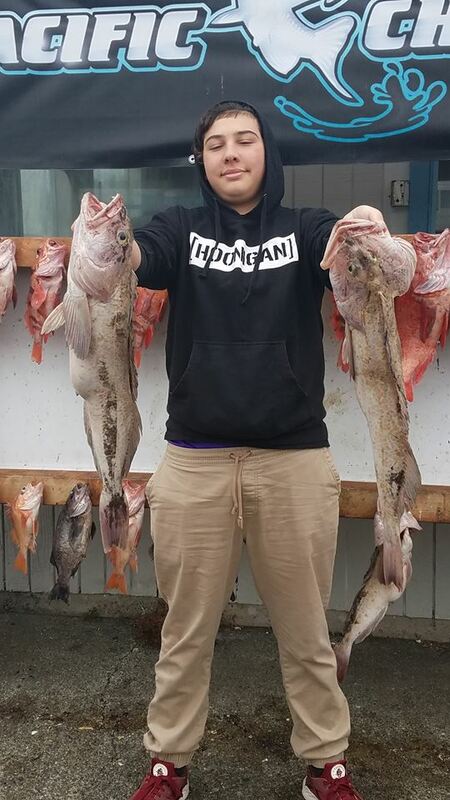 We had a little feathery follower today we fed scraps. 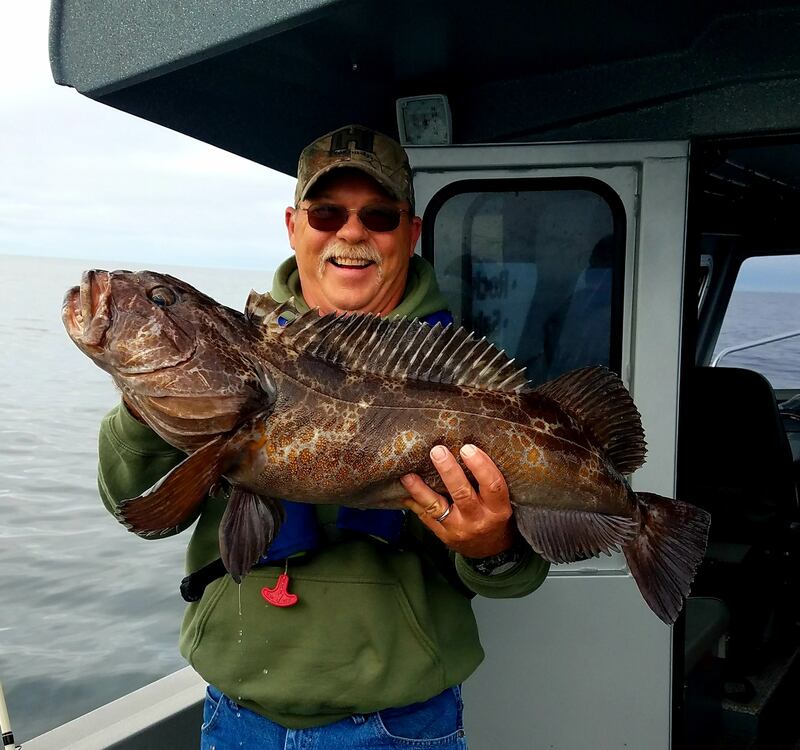 July 31, 2018: Limits on the morning and afternoon trips that produced nice sized Rockfish and lingcod.